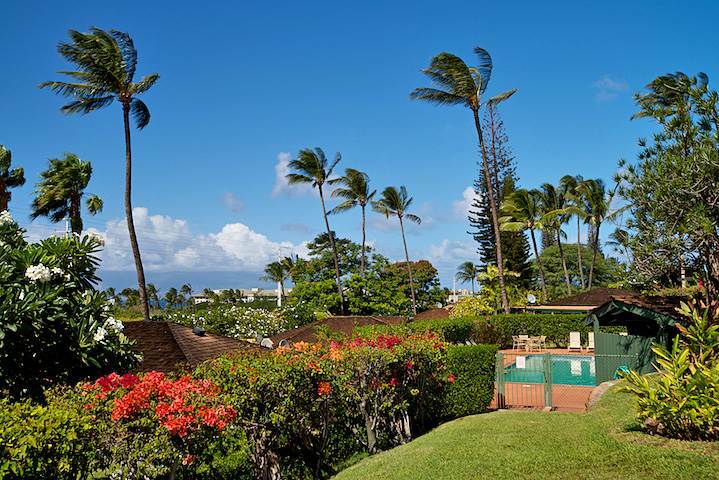 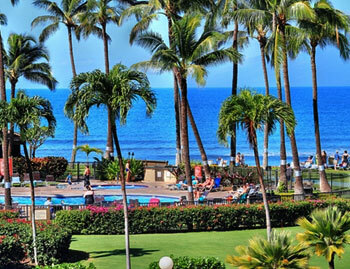 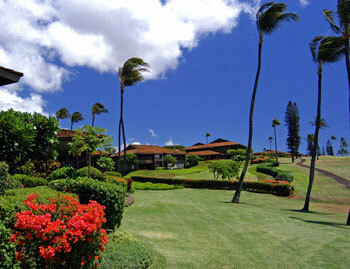 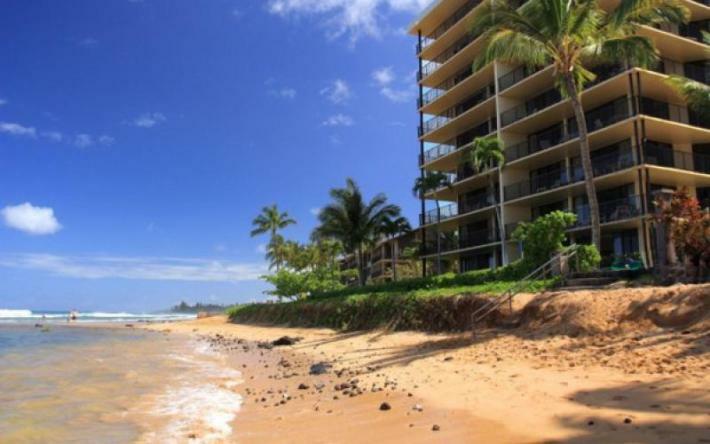 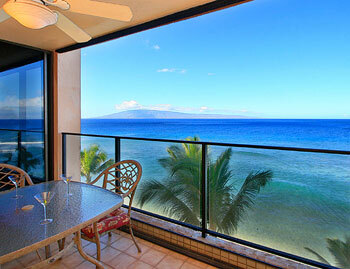 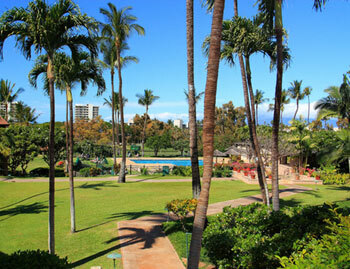 Kaanapali condos are amongst the lush West Maui coast, home to the famous, "Kaanapali Beach." 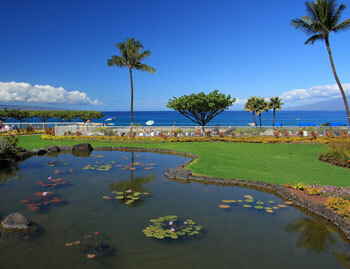 The beach is world renowned for its golden sand beaches, snorkeling hot spot and peak season whale watching (Feb-March). 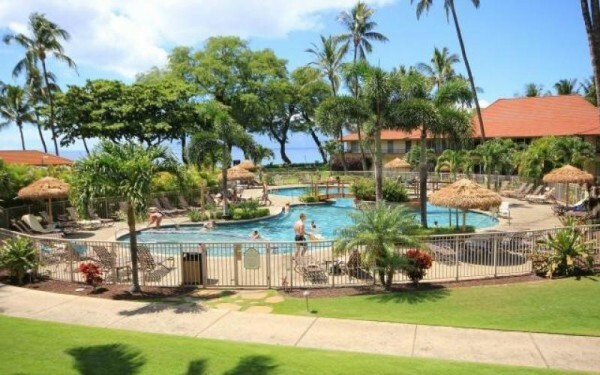 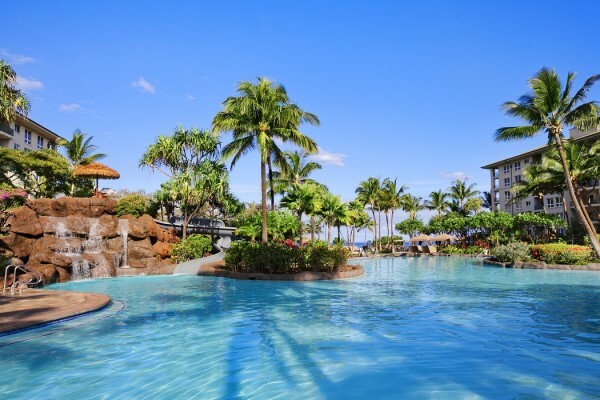 Kaanapali vacation rentals are a great location for families traveling with children, wedding parties, honeymoons, Maui business travelers and, retired couples traveling to Maui. 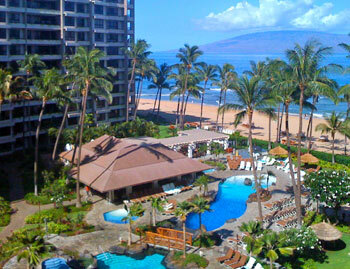 Top it all off with a trip down the Ka'anapali Beach Boardwalk, and watch the sun make its descent under the sea. 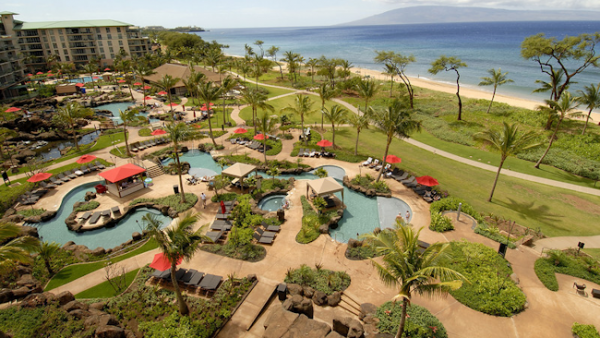 Kaanapali offers guests all the luxuries of home including: fully-stocked kitchens, ample living space, dining and sleeping space for everyone. 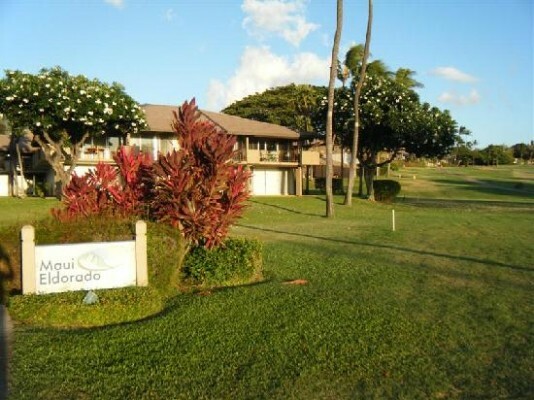 Several condos also have washer, dryers and central AC. 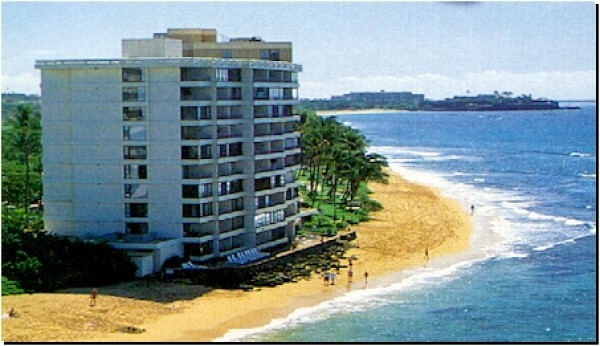 Get in touch with us to help answer any questions.